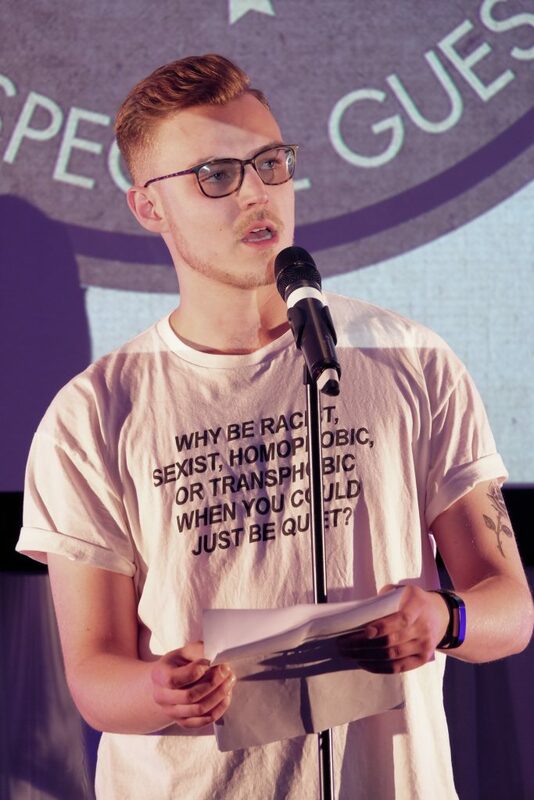 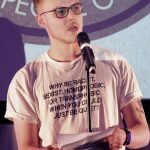 Birmingham Hippodrome has announced the creation of another exciting Young Company – Hippodrome Young Poets – in partnership with England’s leading spoken word development organisation Apples and Snakes. 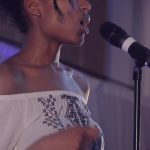 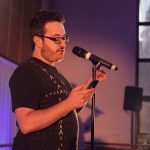 They’re looking for passionate young writers aged 16-30 who live in or near Birmingham to a form a new writing community, meeting fortnightly to develop new skills and the performance techniques needed to take them to the next level. 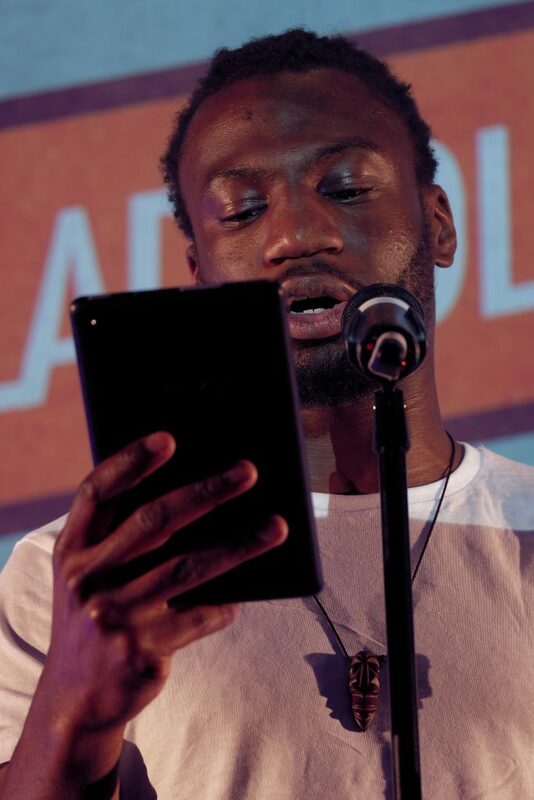 Led by internationally renowned poet Jacob Sam-La Rose with support from Birmingham-based award-winning poet and facilitator Jasmine Gardosi, the programme will nurture Birmingham’s writing community and connect young poets to national opportunities and perspectives. 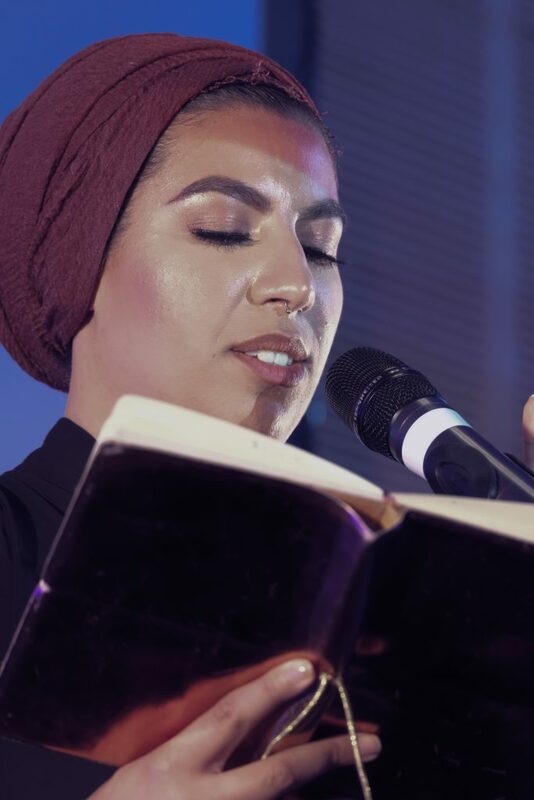 Not only will participants work with some incredible leaders in their field, but there’s also many performance opportunities throughout the programme. 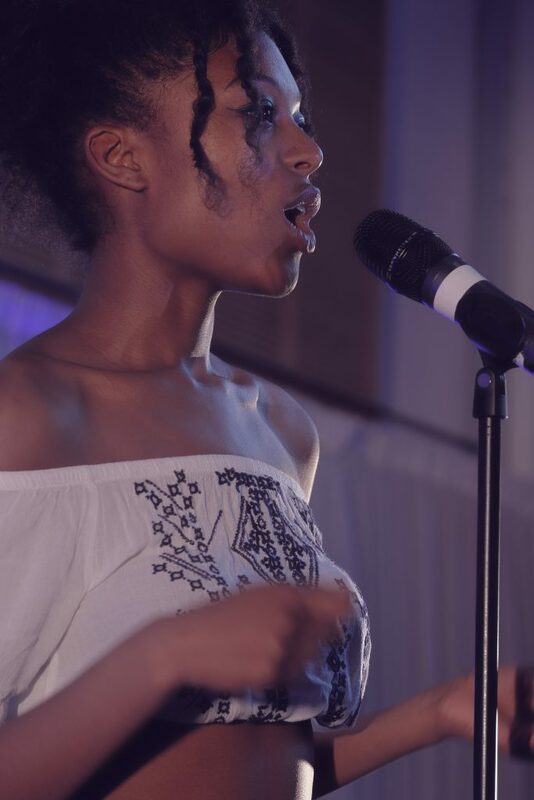 Including the chance to perform at Hit The Ode, Apples and Snakes’ flagship night in the Midlands; Fresh Fridays, weekly pop-up performances in the theatre’s foyers every Friday at 6pm; and at festivals and events across the city and beyond. 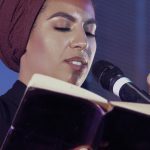 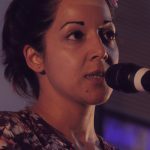 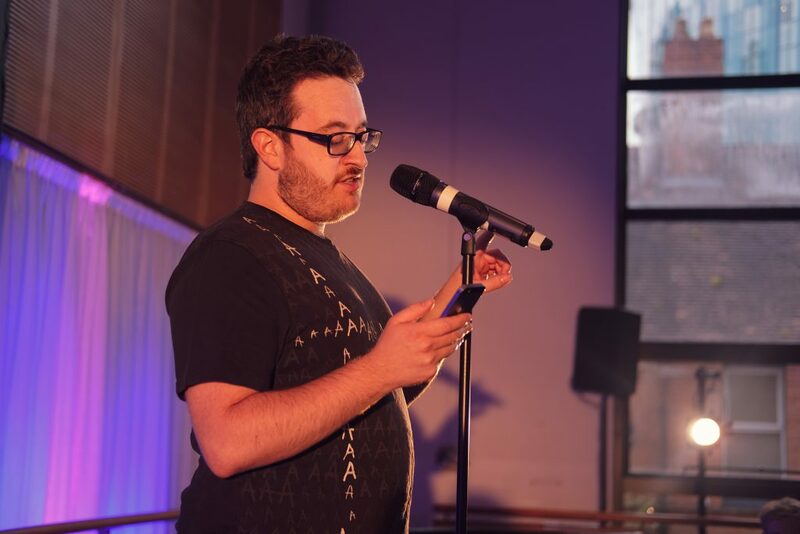 This will all culminate in a showcase in Birmingham Hippodrome’s Patrick Studio on National Poetry Day as part of Birmingham Literature Festival in October 2019. 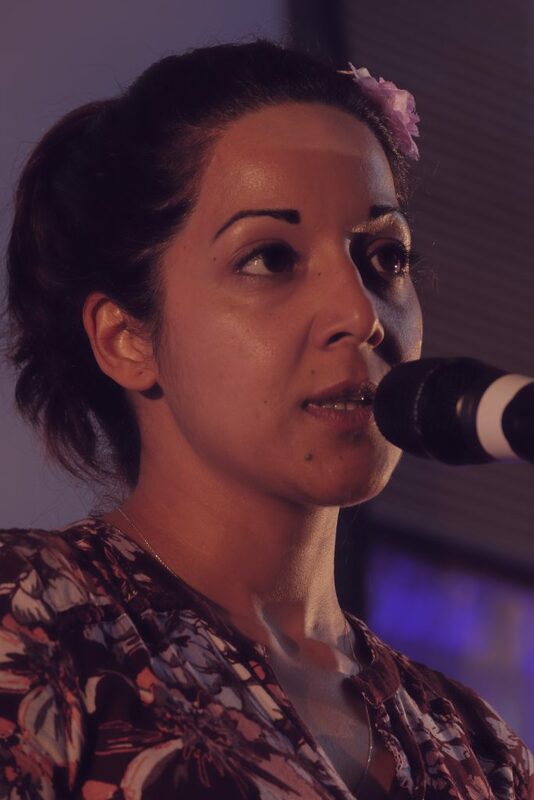 The group will also have their work published in a new anthology of writings by Verve Poetry Press. 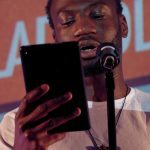 If you’re an aspiring poet and this sounds like something you would be interested in, sign up HERE.